In the movie, Pinocchio, the little puppet wanted to be a good boy and Jiminy was going to help him. All he had to do was whistle. Oh if that were only possible!! The presumption in the movie is that the conscience is never wrong, but is that true? It’s true that we do need to let our conscience be a guide, but what if it’s wrong? Who sets the conscience anyway, God? If God sets the conscience then none of us would have ever sinned. Of course we all have. [1John 1:8]. If God sets the conscience then how do we explain Saul? 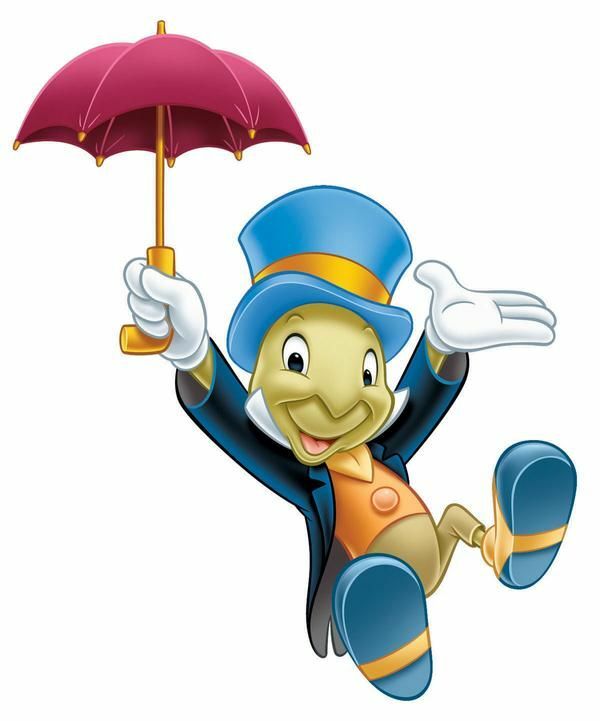 Oh, it would be nice if we could just whistle and have Jiminy show up to keep us out of trouble? Jesus is no cricket, and He’s not a pet that we call to do our bidding. No sir, we have been given control over our conscience, and we are to train it. Jesus showed us the way…. 1 – Walt Disney Productions 1940. Are we A Strong Congregation? What do you look for in a strong congregation? The scriptures teach that a congregation is made up Christians in a local area who assemble to worship and to work together. Revelations 3:1 calls the church in Laodicea dead and in 3:16 is lukewarm. None of us want to be in dead or lukewarm congregations, so what sets apart a strong congregation from a dead one? 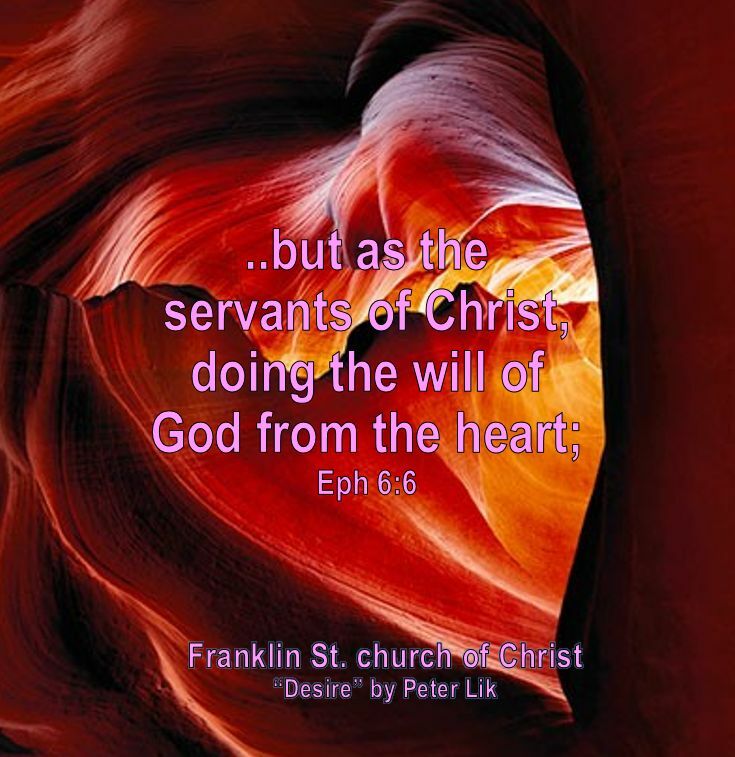 The most powerful and effective motivation to obey God’s word is a sincere and deep love of God. A strong congregation loves God, therefore also loves His word. When I speak to “religious” people, one thing I notice is the lack of knowledge of God’s word and His patterns. Weak congregations are short on giving; “…attendance to reading, to exhortation, to doctrine.” [1Timothy 4:13] Strong congregations consider FIRST what the will of the Lord is from His divine Word, for it is the truth; [John 17:17]. This enables them to worship in truth [John 4:24], Teach the truth [1Timothy 1:3] and do His work according to the divine pattern [Ephesians 4:12]. When a strong congregation loves God and His word, they will rejoice despite the difficulties that come from living on this side of the Judgement. They have or are qualifying men to oversee as elders [Acts 20:17; 1Timothy 3:1-7; 1Peter 5:1-2], doing the same regarding deacons to serve under elders, [1Timothy 3:8-13]. In whichever state, the strong congregation has faithful men to see that the work of the Lord is accomplished never losing sight of the ideal. The strong congregation never waits. It continues to be zealous for good works [Titus 2:14; Revelations 3:19]. They want to be found doing and increasing in the Lord’s work [Matthew 25:14-30], never burying their talents or content with just getting themselves to heaven, because they want to others to be saved also [2Timothy 2:2]. What About the Church in Borger? I bet, that as you read this article, you were also thinking about our congregation. I believe that we have a strong congregation. Perhaps not like the church in Smyrna which the Lord had nothing negative to say [Rev 2:8], but one that has the ability to overcome what is lacking [Revelations 2:7]. I feel that we are strong because we love God and His word, we rejoice and help each other during difficult times. We all desire for the truth to grow in Borger and that folks respond to the Gospel. I am grateful to you and to God for this local congregation. That’s just my opinion, but what do you think? If you were to rate our congregation on a scale of 1-10, what number would you give us? If it’s not a 10 for being the best, why not? More importantly, what are you doing to change it?